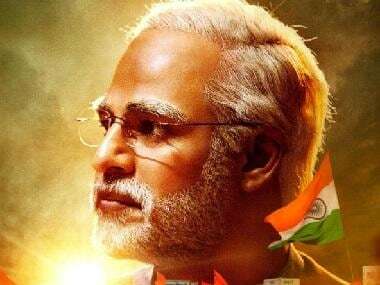 Singer Sonu Nigam has recorded a new song penned by Prime Minister Narendra Modi for the upcoming web series Modi: Journey Of A Common Man. 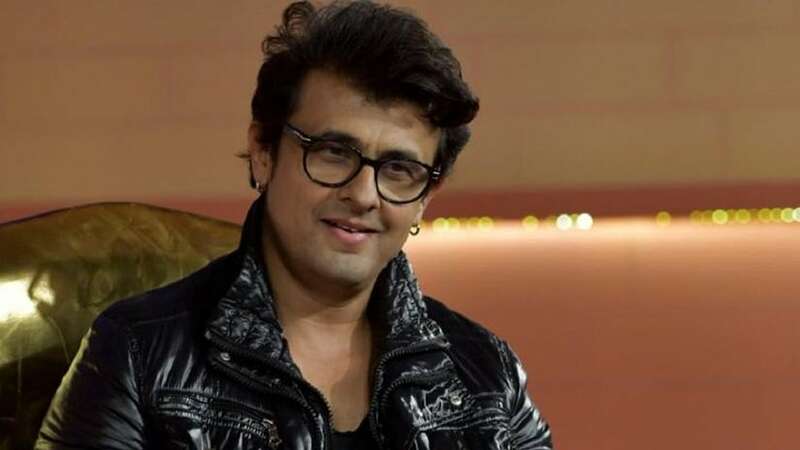 According to a press release, Nigam has sung the verse 'Shyam Ke Rogan Rele' composed by music composer duo Salim-Sulaiman, for the Eros Original series, directed by Umesh Shukla. Shukla said in a statement that he has taken permission from the PMO to use 10 poems penned by Modi for the 10-part series. The poems will be used in the series for the end credit of each episode. "We believed Sonu Nigam is the perfect fit to render the verse and he has taken Salim-Sulaiman's composition a notch higher. We wrote to the PMO last June seeking permission to use his poems... and have got PM's approval," Shukla said. The ten-part series chronicles the Bharatiya Janata Party leader's humble beginnings and his controversial political career. Umesh Shukla has previously been at the helm of films like Oh My God and 102 Not Out. 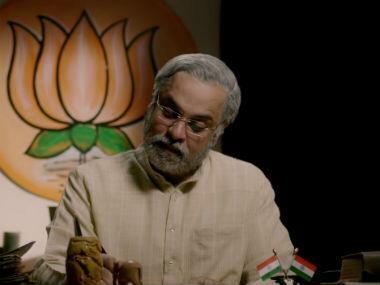 Faisal Khan, Ashish Sharma and Mahesh Thakur play Modi at different times in the series which charts Modi's growth as a political leader from his humble beginnings.